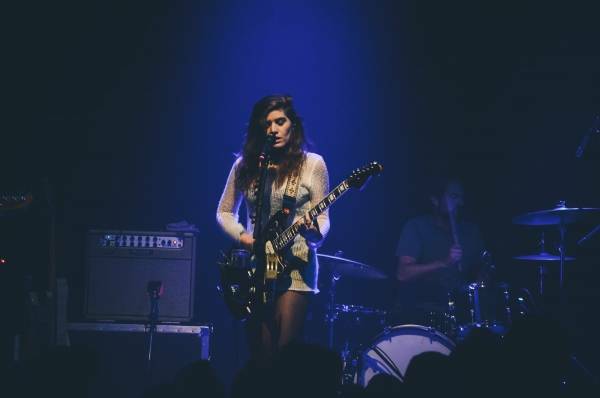 Best Coast at the Imperial Theatre, Vancouver, June 3 2015. Quinn Aebi photo. 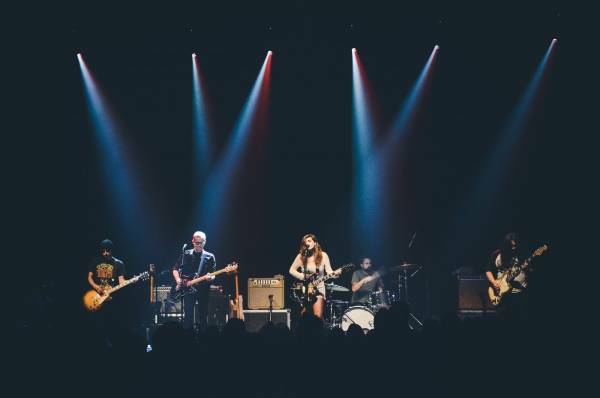 Vancouver’s Imperial Theatre played host to Best Coast on Wednesday night. 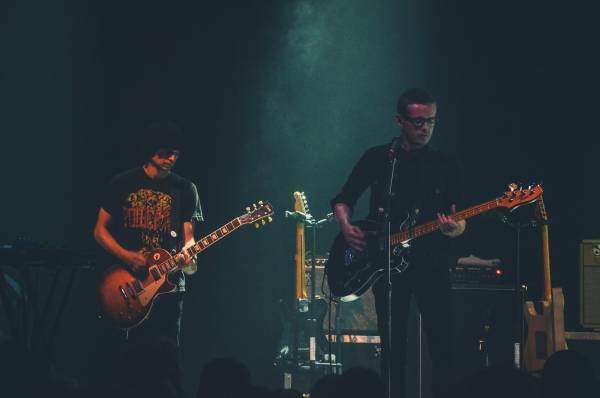 The show was the first stop of the L.A. band’s current tour in support of their latest album, California Nights. 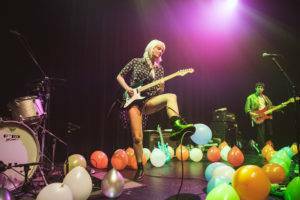 Along with a backing band that included an extra guitarist, co-founders Bethany Cosentino and Bobb Bruno played a set that included songs from each album. The selection of songs, which included early numbers like “Crazy For You”, “The End”, and “The Only Place”, received an enthusiastic response from old and new fans alike. 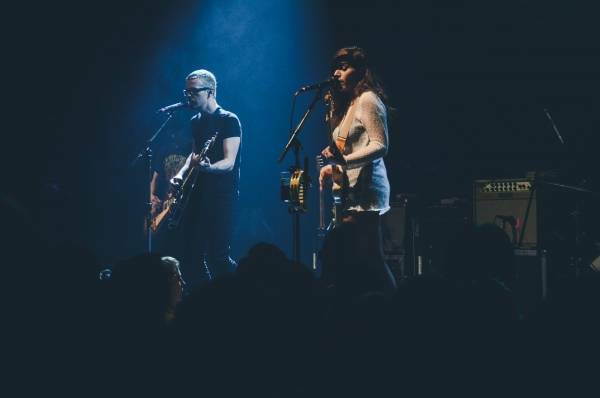 Integrating the older material with new songs off of California Nights, Best Coast played a set that ranged from chilling, slow-paced tunes to high energy rock jams. 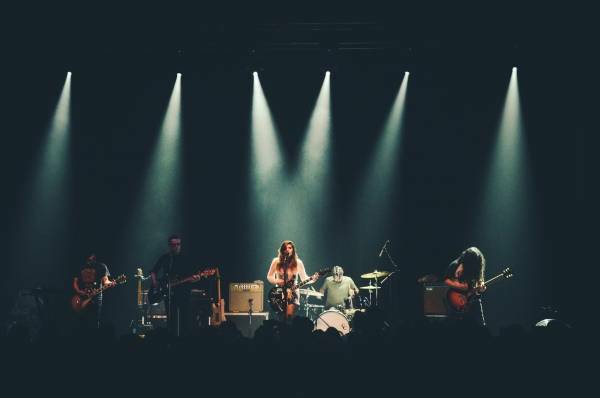 Groups of friends could be seen dancing around the venue and the band fed off of this energy. Opening the show was Bully. 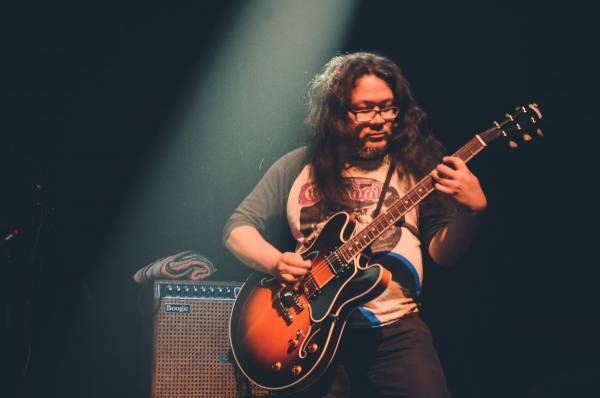 Last seen in these parts opening for Jeff the Brotherhood just a couple of months ago, the much-hyped Nashville band ignited the venue with tunes off of their debut EP and upcoming 10-track album Feels Like (out June 23 on Startime International/Columbia Records). 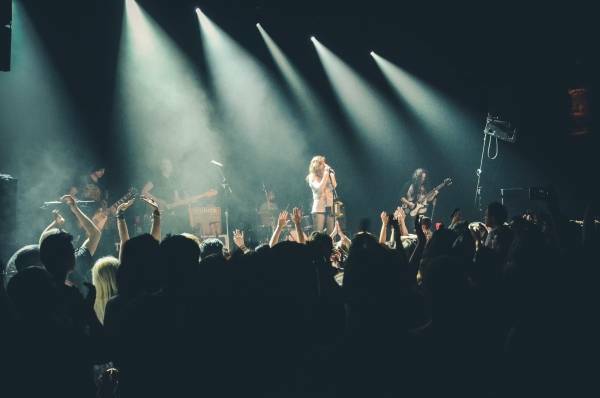 The venue was already packed for their set, and Bully got to work as soon as they took the stage. 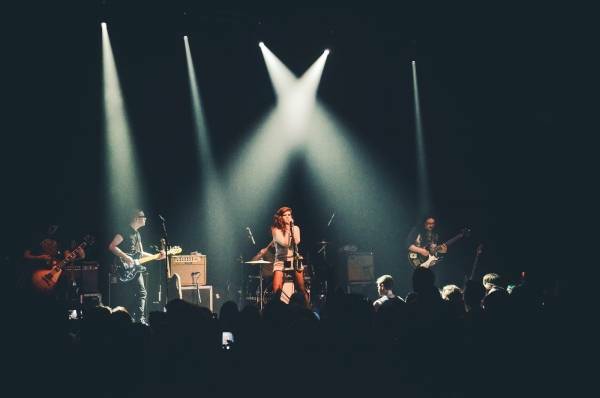 With the raw energy of their tunes and striking stage presence, the group is poised for the big time. 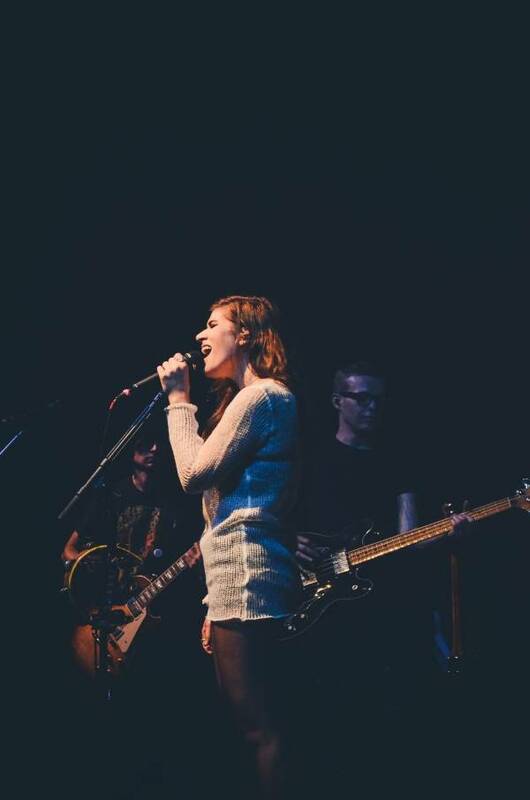 Singer/guitarist Alicia Bognanno has an unreal voice that holds an impressive amount of realness and confidence. 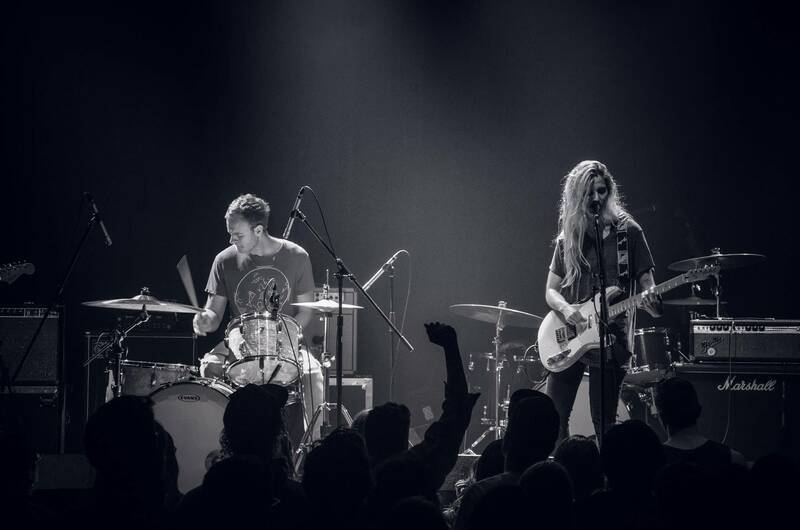 Bully at the Imperial Theatre, Vancouver, June 3 2015. Quinn Aebi photo. 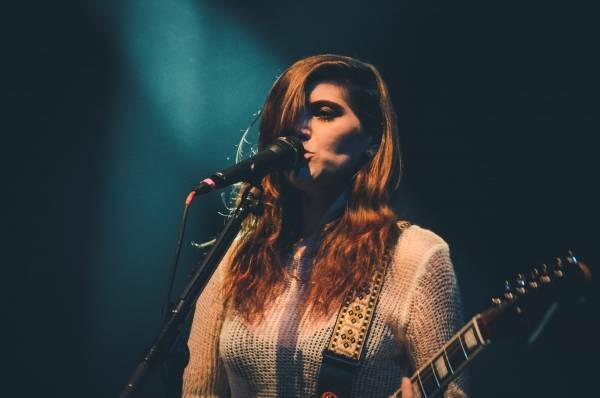 This entry was posted in concert reviews, Concerts 2015, Homepage Features and tagged Best Coast, concert reviews, Imperial Vancouver, indie-rock, Vancouver concert photos, Vancouver concerts. Bookmark the permalink.